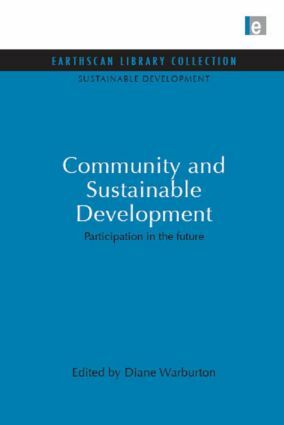 Community participation and sustainable development are regarded as essential elements of contemporary social thinking; vital for the future and closely intertwined. This study explores what participation means for democracy, citizenship and accountability; for individuals and national policies. The place of science and expert knowledge is argued to be in setting and achieving community goals and stimulating participatory initiatives.